Just like the title says, Blood Nebula is out today. I've already written a couple of posts about it, so this will serve to pool the links to various places you can get it. Listen and share when you can. I hope you enjoy it. Now it's time to switch gears and work on more new music. Alan M. for recruiting me as a composer for so many cool live theatrical projects that brought me to releasing this music and listening to rough mixes. I would probably have never written much of this music without Alan suggesting me as a composer to folks. Natalie B. for listening to rough mixes and giving me some guidance and helping with decisions for the cover art. I love you, Nat! Logan V. for giving me lots of great suggestions on making the tracks pop even more and giving some track order ideas. Also for making me be a little less crazy on wanting to keep tweaking the mixes. Corey L. listening to rough mixes and helping me with cover art decisions. 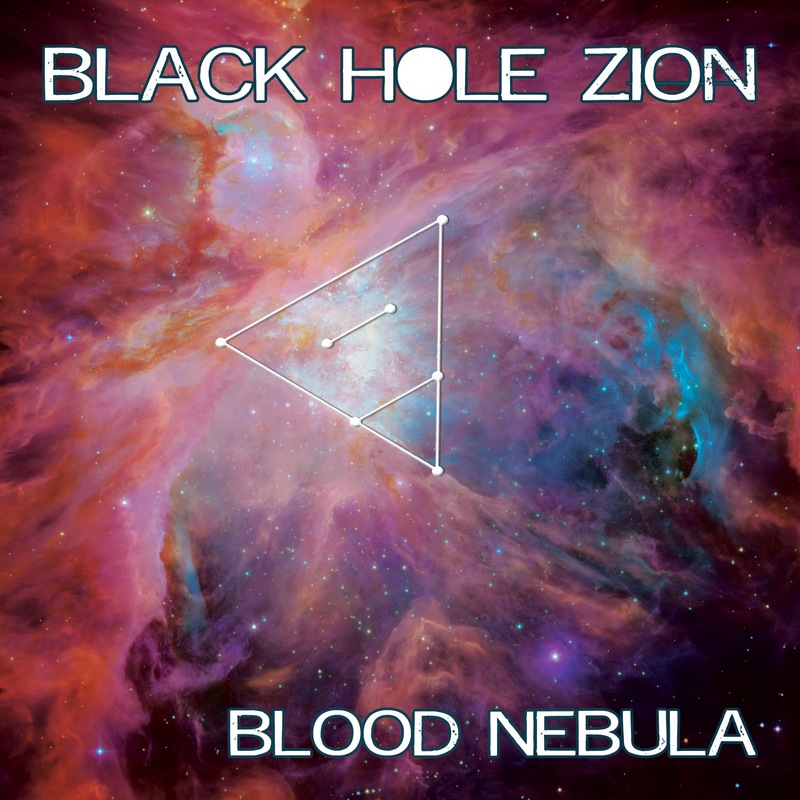 Tony R. for listening to some rough mixes and, most importantly, adding some inspired lead guitar to four of the tracks off of Blood Nebula. I think I used everything you recorded and loved it all. 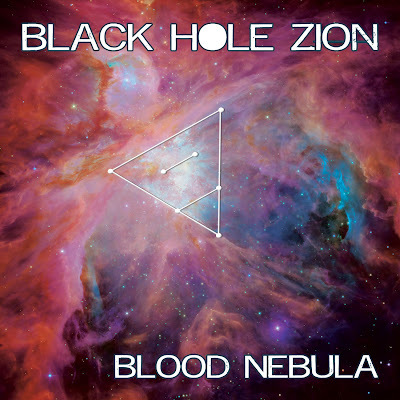 Want to hear a new song from Blood Nebula? Here you go!